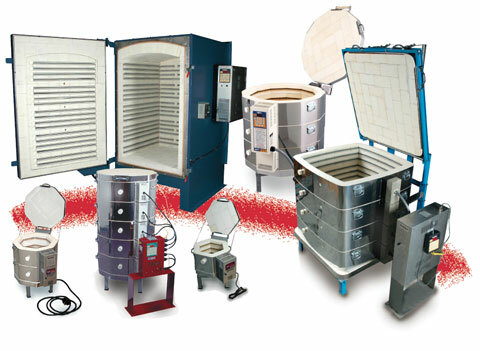 L&L makes a wide variety of electric kilns. Whether it was built back in the 50s or just last week, we know all the ins and outs of your L&L Kiln. 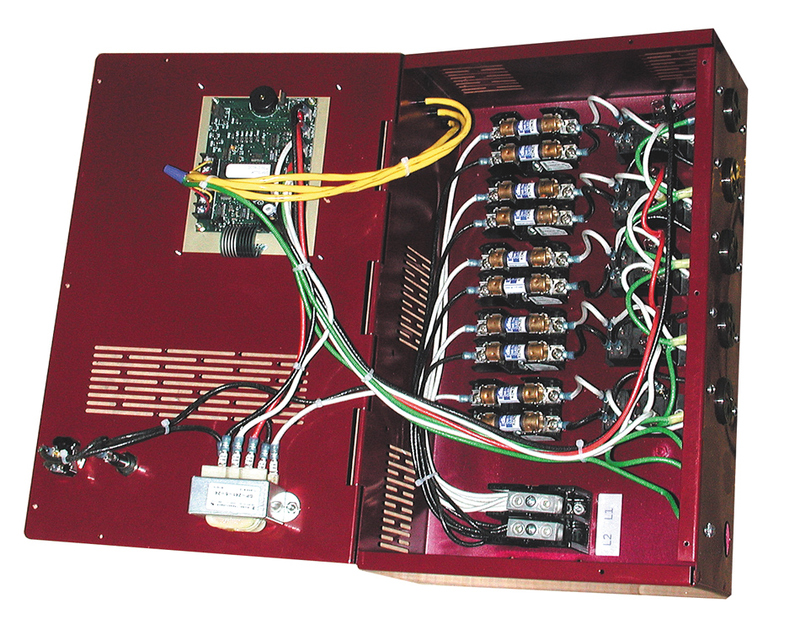 We know all the little tricks and time savers to purchasing, installing, using, and repairing a new or used L&L. Experts in Over-the-Phone diagnosis. We can work with you, your maintanence staff, or your electrician to give step-by-step instructions so that the repair is completed correctly, safely, and as quickly as possible. $30 initial consultation fee is waived if the results of our diagnosis result in the necessity to order $30 or more in kilns/ parts/ accessories. This is control tower for a taller kiln. It can handle up to five 9" tall sections. We work with you before, during, and after the sale to be sure every detail is dealt with, and every potential pit-fall avoided. Most of the L&L Kilns we sell come with FREE SHIPPING (in the continental United States). Nothing compares to the worry-free feeling of being backed up by the industry's experts. You may find a better price elsewhere, but not with this level of support. Central Oregon Kiln Service. Inspecting and Repairing Electric Kilns in Oregon since 2001. There are more kilns than you would think in Central Oregon. Most of the businesses and local artists call us for kiln help. The following pictures are all L&L Kilns. 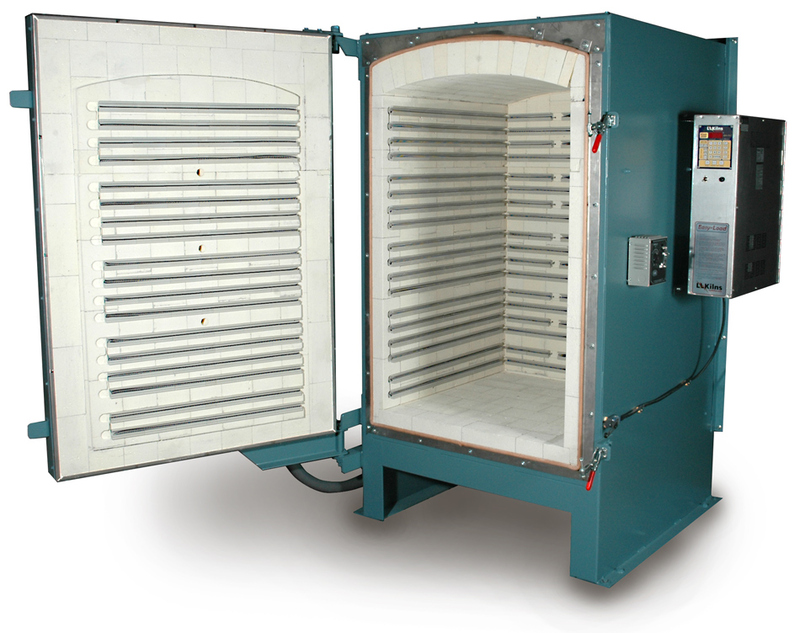 We sell kilns like this, or we fix them on-site or over-the-phone every day.